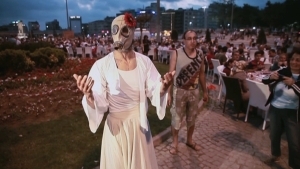 Witnessing Gezi was created with the recordings of photojournalist Emin Özmen who witnessed the protests against the urban development plan for Istanbul’s Taksim Gezi Park. 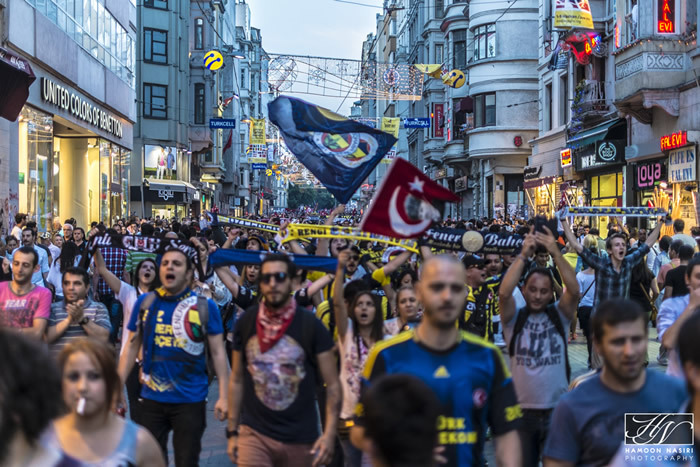 Subsequently, the protests sparked supporting strikes across Turkey turning into a resistance movement of great importance for the country. Witnessing Gezi shows the human aspect of this civil resistance, a crucial event of the last 30 years in Turkey. In 2014 Emin Özmen (1985) won the first prize in the Long Feature category of World Press Photo Multimedia Contest. 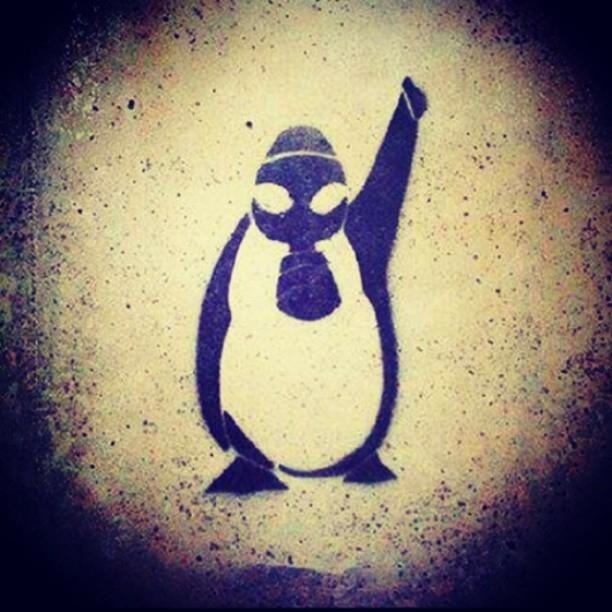 On this occasion, as one of the parallel events of the World Press Photo 14 exhibition in İstanbul, some recent multimedia works from the World Press Photo Multimedia Contests will be screened including Özmen’s award winning work Witnessing Gezi at SALT Beyoǧlu, Istanbul, August 15th, at 6:30 pm.